Let ADDvantage's skilled Realtors assist you in you real estate purchase in Portofino Palms. 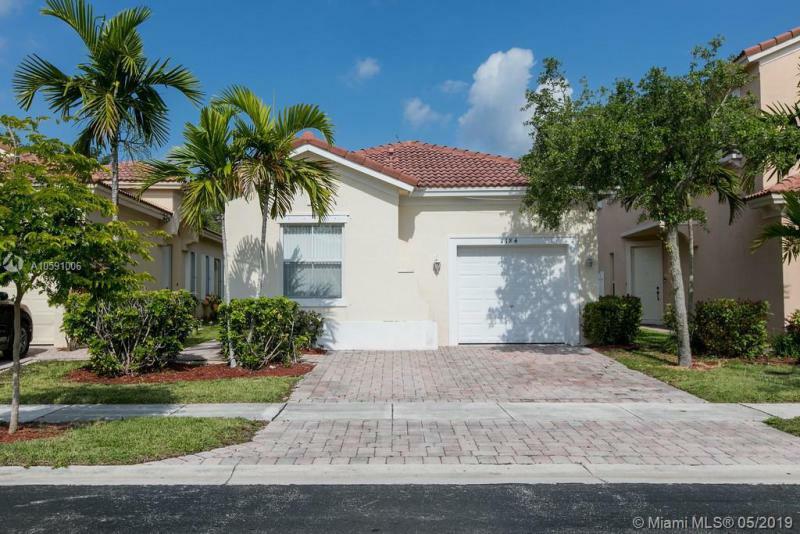 Portofino Palms is a community located in Homestead, Miami-Dade county, Florida. Current sales prices range from $200,000 to $215,000, with an average list price of $207,500. Buyers and sellers throughout Florida trust GetMoreOffers® and it's affiliated agents. 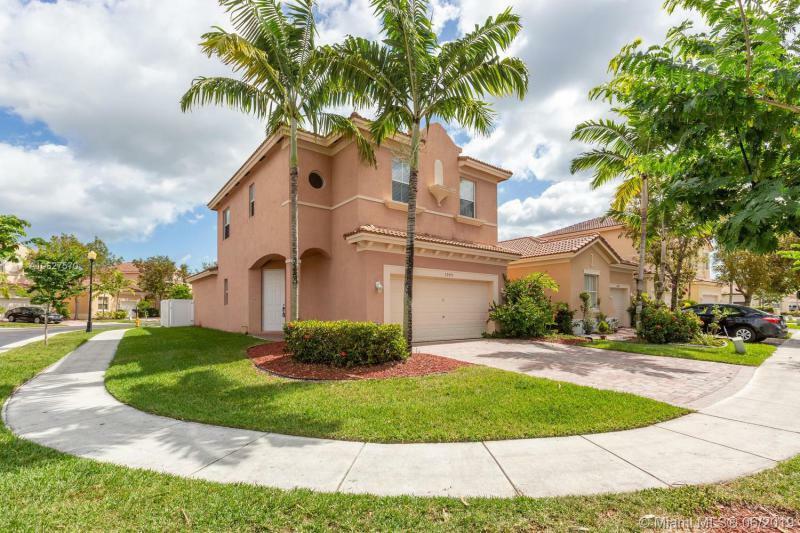 We make searching for a home in Florida speedy and easy on our popular website GetMoreOffers.com. Our site contains homes for sale by owner and MLS listed properties from many areas of Florida.